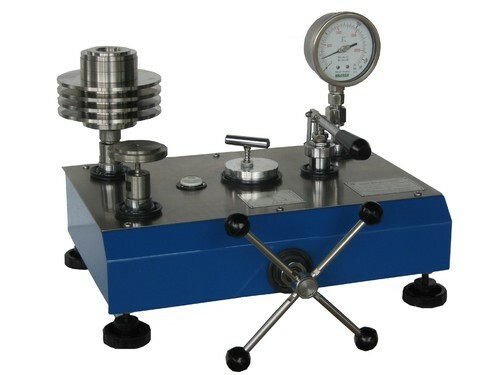 A Dead Weight Tester (DWT) is a pressure calibration instrument which uses metal weights and a piston/cylinder assembly to generate pressure set points to a high accuracy over a wide range of pneumatic or hydraulic pressures. 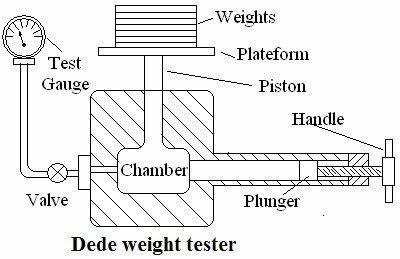 It is the method used to determine the cross sectional area of the piston cylinder which is one of the main factors in determining the accuracy of a dead weight tester. 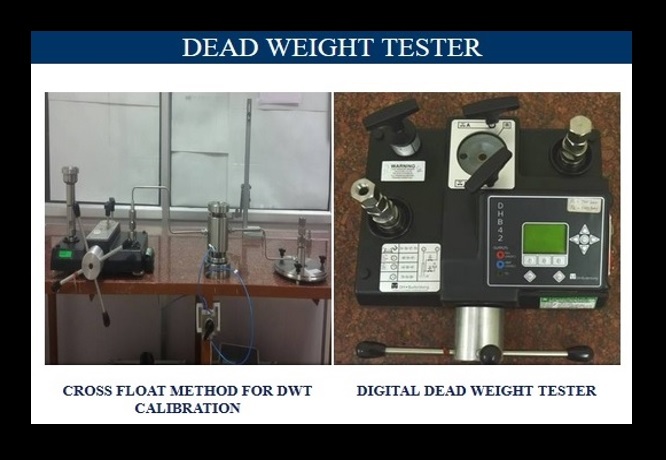 Known weights are added to the DWT under test until the pressure is balanced with a known comparison standard. The difference in weight applied to each standard is used to determine the difference in X-sectional area of the piston cylinder. 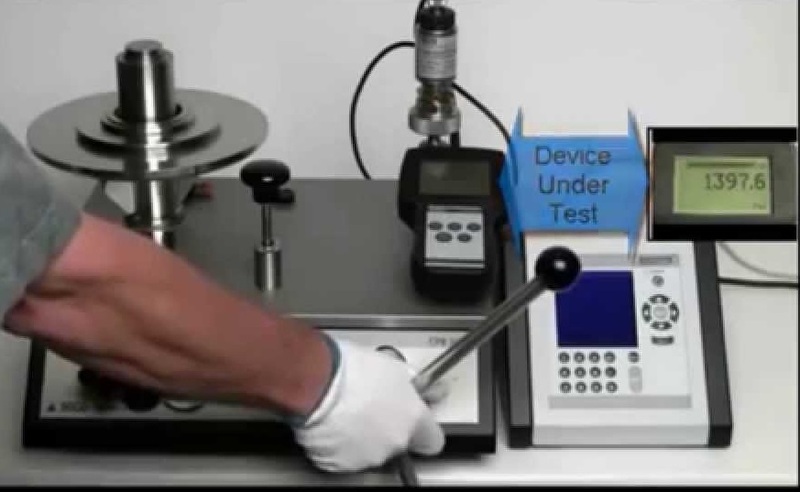 There are many factors that affect the performance of a dead weight tester, but the calibration of the piston / cylinder along with the mass sets in a separate procedure are the most important ones to ensure an accurate pressure reading.